Join Ira Socol. 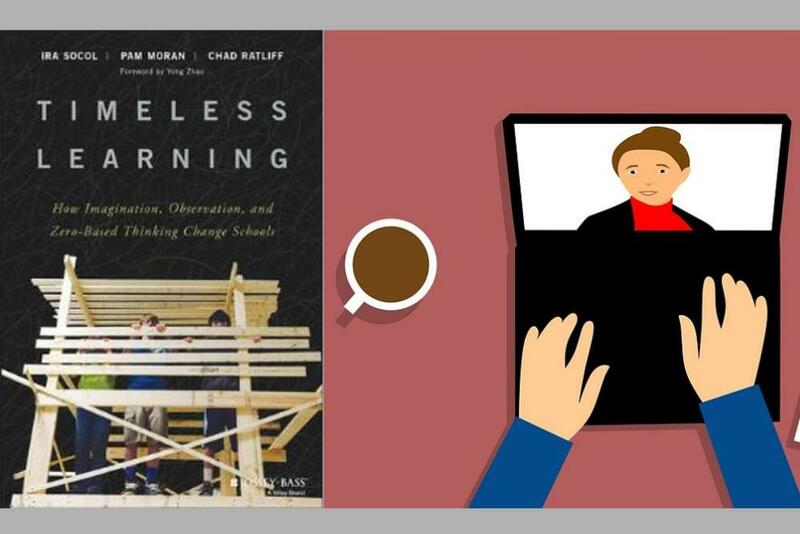 Pam Moran, and Chad Ratliff, authors of Timeless Learning: How Imagination, Observation, and Zero-Based Thinking Change Schools, for a Virtual Book Club hosted by Tribe Teachers. Ira Socol, former Chief Technology and Innovation Officer, was named was named one of North America's "Top 30 Technologists, Transformers and Trailblazers" for 2017. Pam Moran, retired superintendent and current Executive Director of the Va School Consortium for Learning, was the 2016 Virginia Superintendent of the Year. Chad Ratliff, Principal, was named one of the "20 to Watch" educators by the National School Board Association in 2017. Together, Ira, Pam, and Chad have authored a book that guides educators through reinventing public schools with proven, innovative practices. Tribe Teachers is delighted to facilitate this opportunity for the book authors to guide our growing community of educators through reading and discussing Timeless Learning. Participants in the Virtual Book Club will need to acquire their own copy of Timeless Learning: How Imagination, Observation, and Zero-Based Thinking Change Schools , but participation in the book club is free and open to Virginia educators and to School of Education faculty, staff, and students. 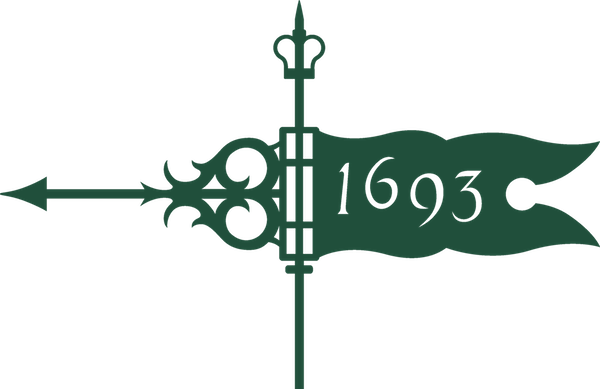 The book club will meet 4 times between October and February, using the Zoom webinar platform. Participants who register will be provided with a Zoom link for each book chat. We are looking forward to cultivating a community of practice through our very first Virtual Book Club. Many thanks to the authors for agreeing to facilitate this experience for Virginia educators.